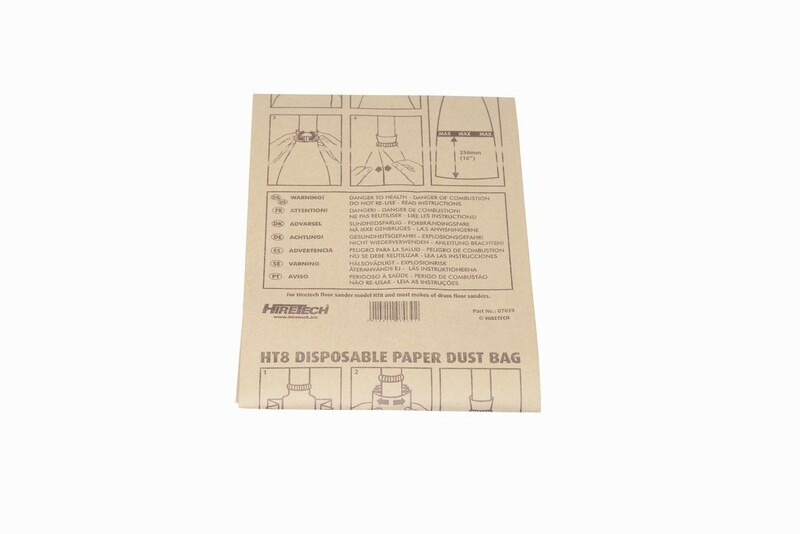 Disposable paper dust bags providing optimal dust collection, allowing the sander’s vacuum to work at its most efficient level. Collecting even the finest dust present in refinishing and screen sanding, the work site remains cleaner and safer for the user. Site clean-up time is significantly. Made from recycled material.